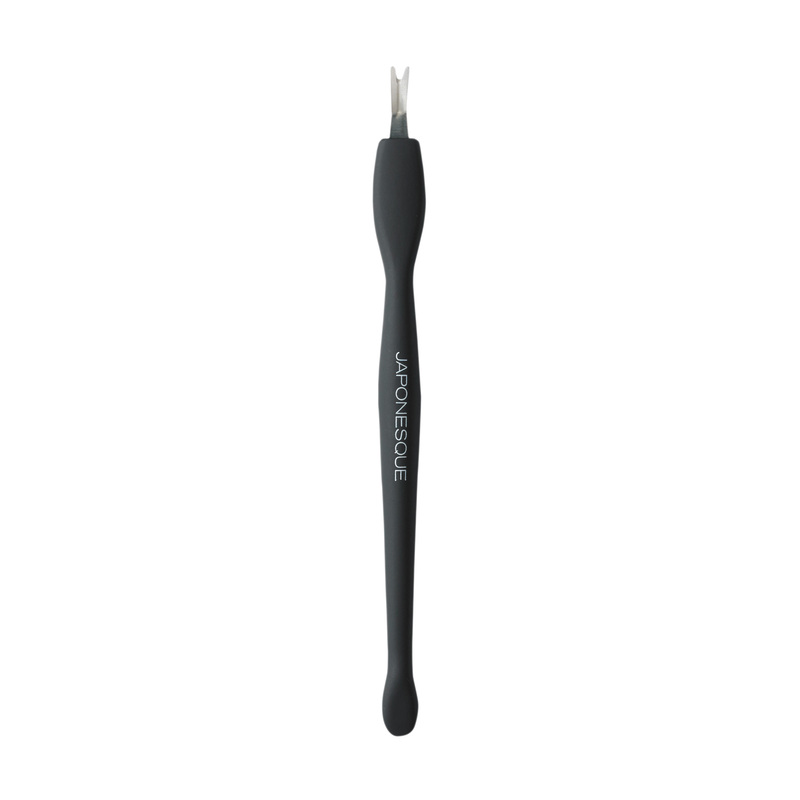 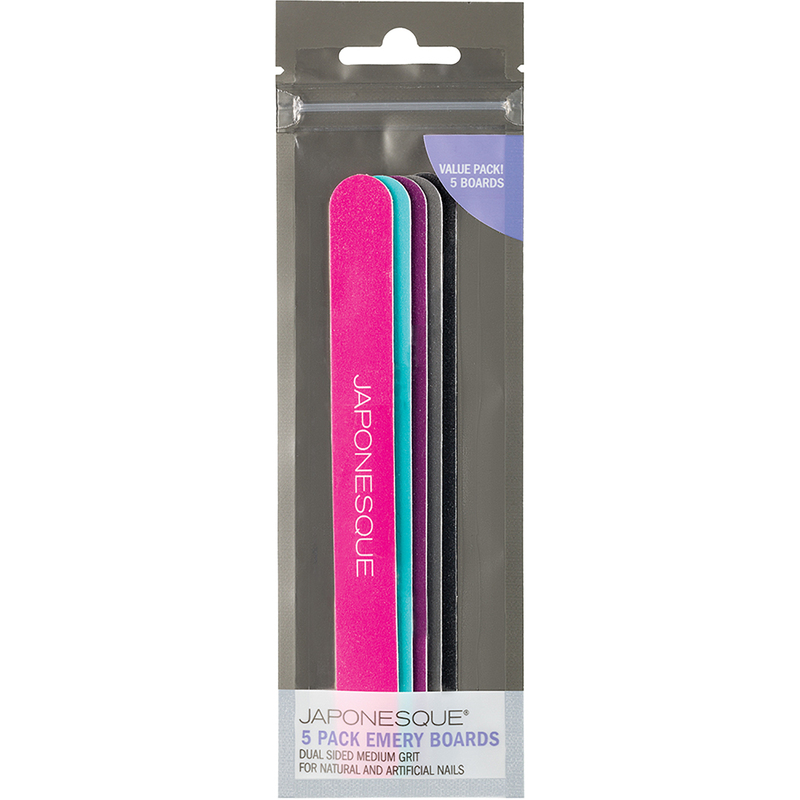 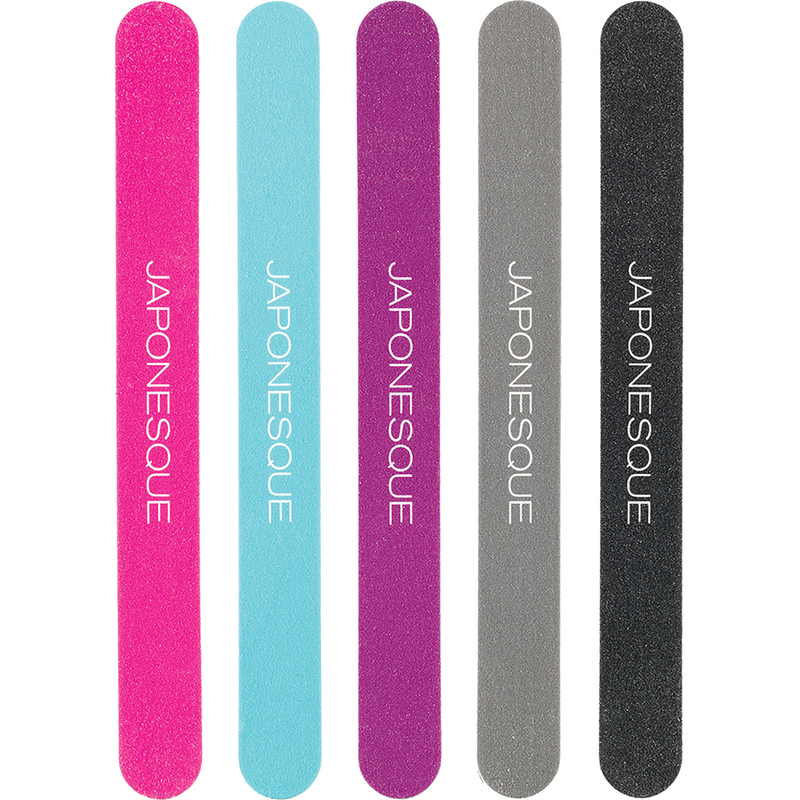 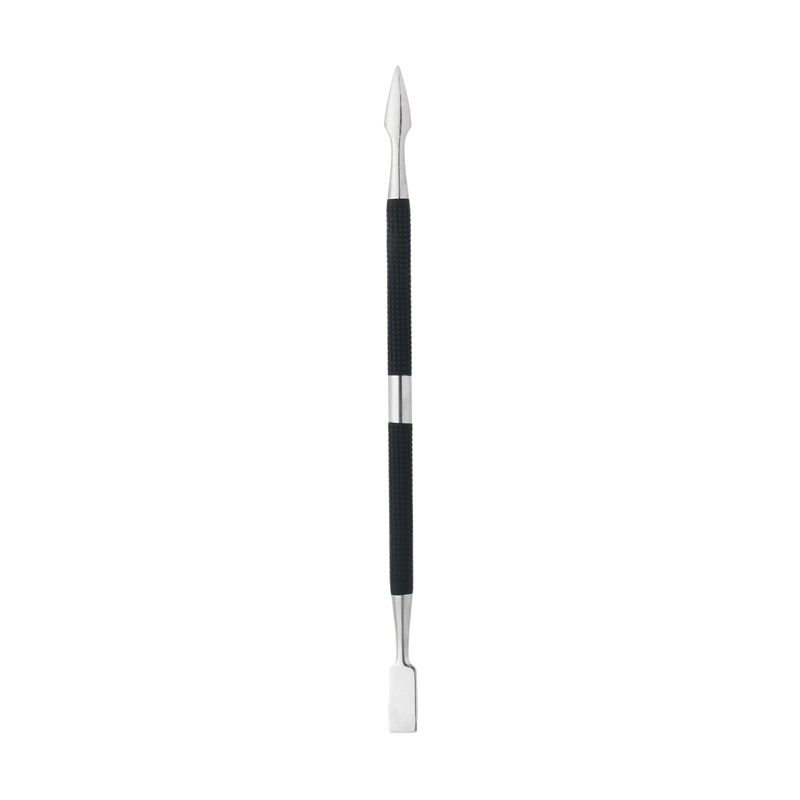 JAPONESQUE® Emery Boards are ideal tools for beautifully groomed nails. 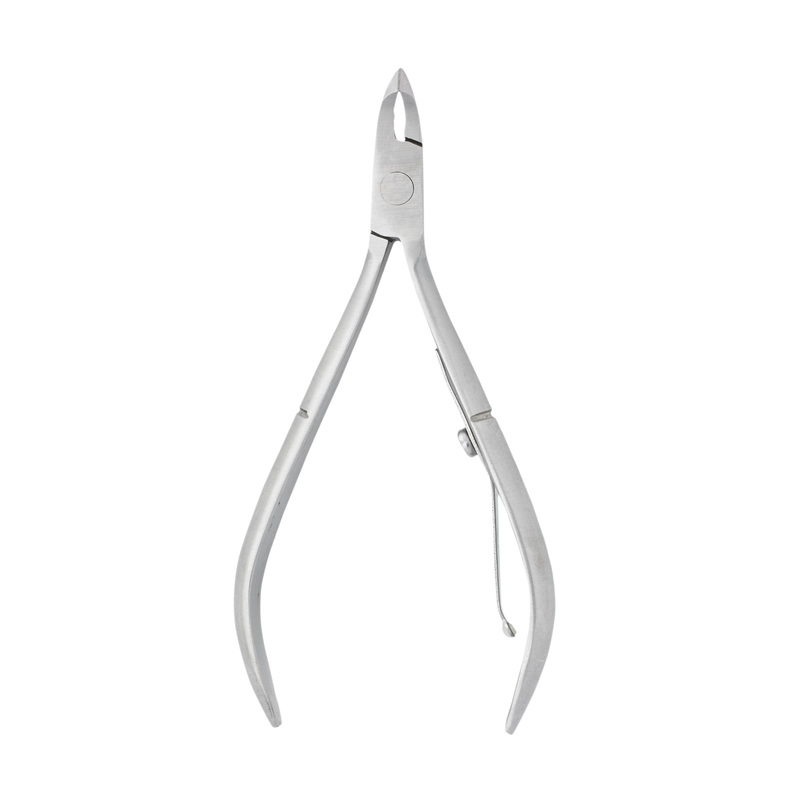 These boards are perfect for reducing length and shaping nails. 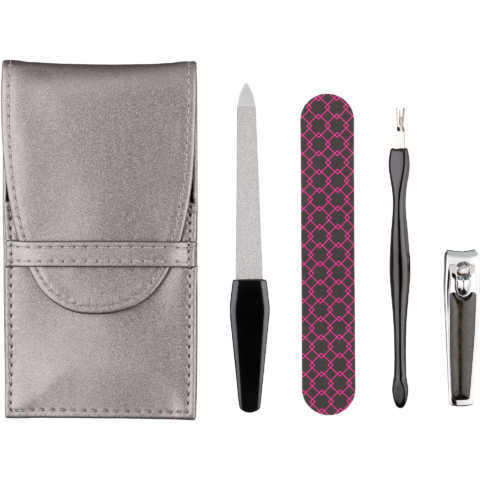 Multi pack means you can leave one in every drawer, purse and travel bag.